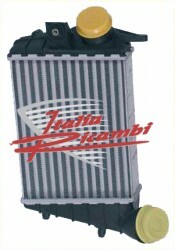 original part Alfa Romeo, for the following models from the intercooler to the intake manifold! 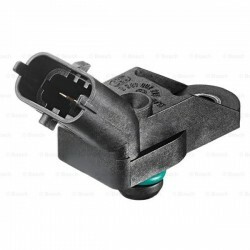 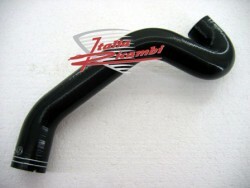 original part Alfa Romeo, for the following models from the turbocharger to the intercooler! 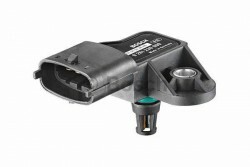 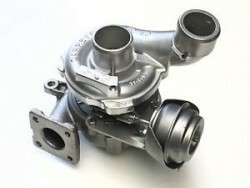 for the following models from the turbocharger to the intercooler! 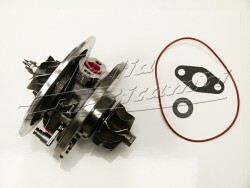 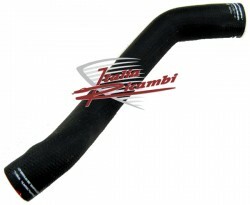 Original part Alfa Romeo, for the following models from Turbocharger to the intercooler! 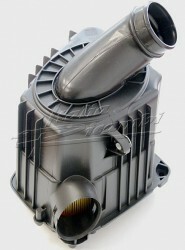 Original part / exchange part Alfa Romeo, for the following Models!